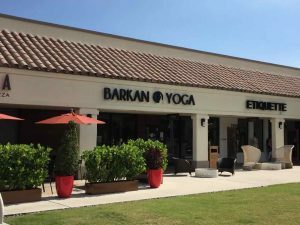 The Barkan Method of Hot Yoga first established in 1983 as a Bikram Yoga College of India. 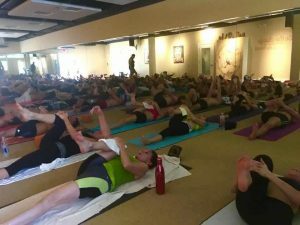 Jimmy Barkan, Owner/Founder was Bikram Yoga’s most senior teacher for over 18 years! In 2002 Barkan and Bikram spilt and Jimmy went on to create his style called The Barkan Method!